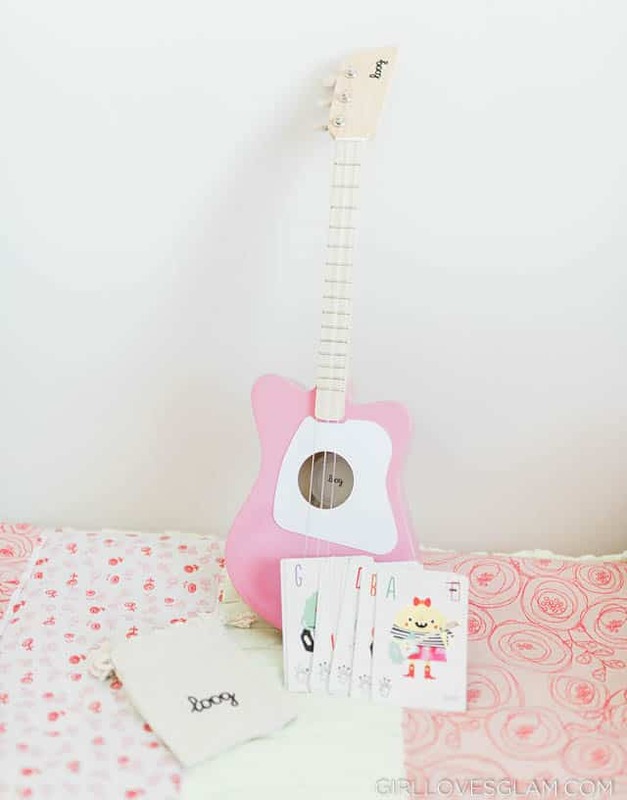 Mother’s Day is right around the corner and it is time to start thinking about Mother’s Day gift ideas! 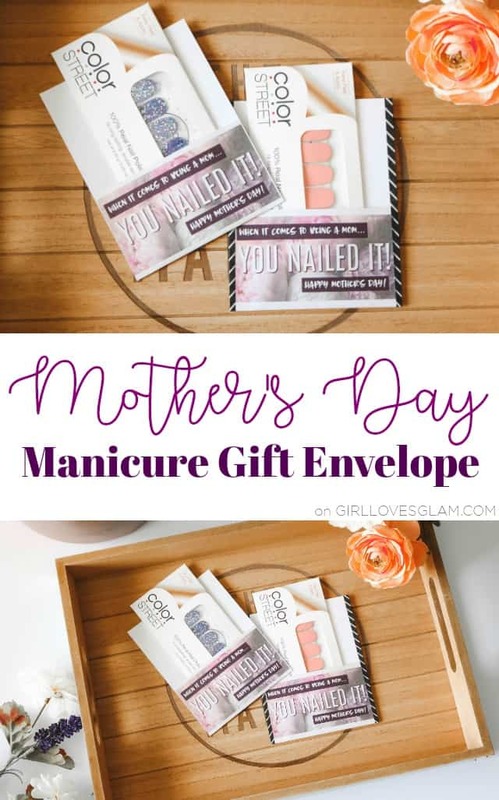 I think it is important to give moms a reason to treat themselves for Mother’s Day, but it can be hard for them to find a time to go to a salon to use gift certificates. That is why I love the idea of giving moms Color Street nails for Mother’s Day! 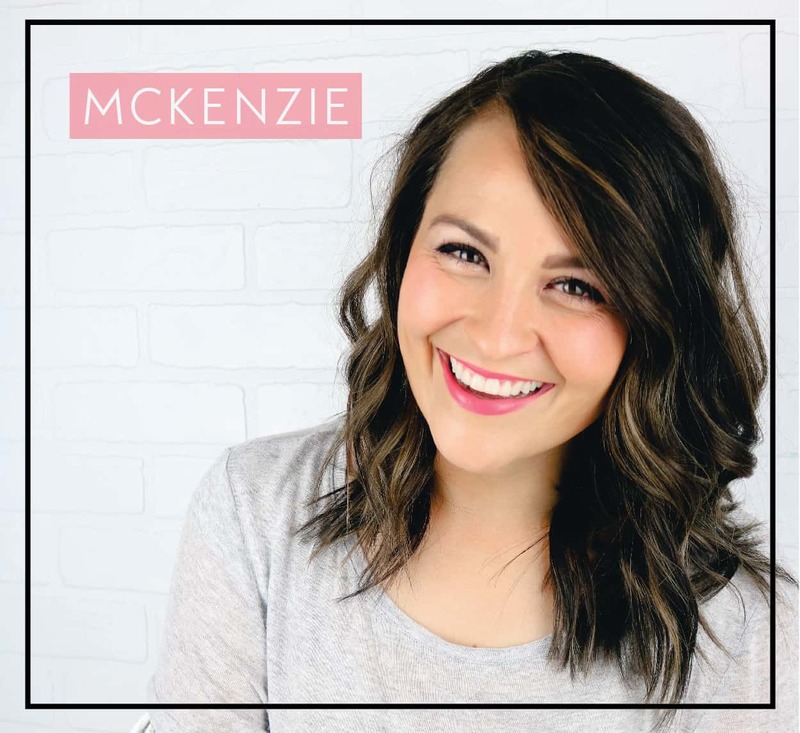 They are 100% nail polish strips that last longer than traditional nail polish, are super affordable, and moms are able to put them on themselves at home! I am a Color Street Independent Stylist. Color Street nails are nail strips, but they are made of 100% nail polish. They are really thin, so they don’t feel like something bulky is on your nails. They don’t require any heat or cutting to apply them either. But the best part is that they last 2 weeks (and sometimes longer) on your hands and toes! They come in a variety of solid colors, prints, French tips, glitter, and seasonal prints. They have so many different styles that they work for just about anyone, no matter what their personal style might be. You can see my application video and learn more about Color Street nails by reading this blog post. These would be the perfect stocking stuffer, gift for your mom, sister, wife, girlfriend, best friend, daughter, pretty much anyone on your list! 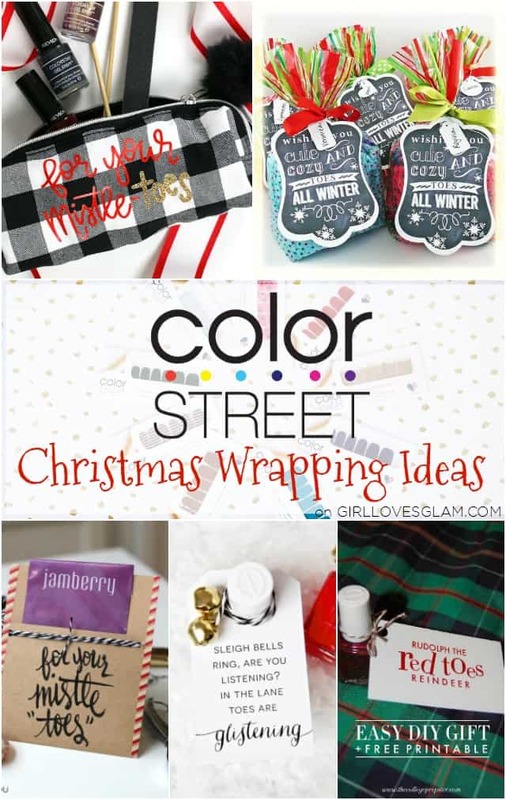 You can shop for them on the Color Street Glam website. The French tips are buy 1 get 1 free and ALL other styles are buy 3 get 1 free! 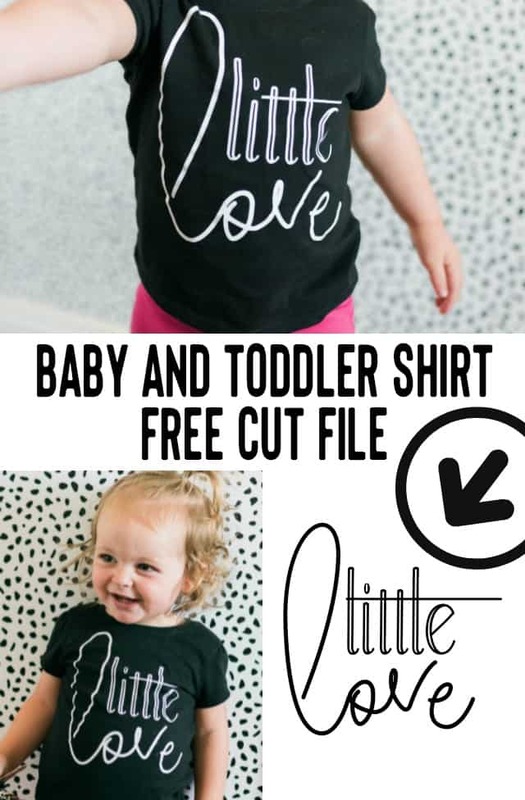 Here are some ways that you can gift them! FrostGuard is Saving My Sanity this Winter! When we first found out that we would only have a one car garage with our recent move, we were a little disappointed. Because I typically don’t have to leave as early each morning, I sacrificed the garage spot for my husband. I was still a little bummed out about the thoughts of having to scrape my windows each morning, but I was willing to make that sacrifice. 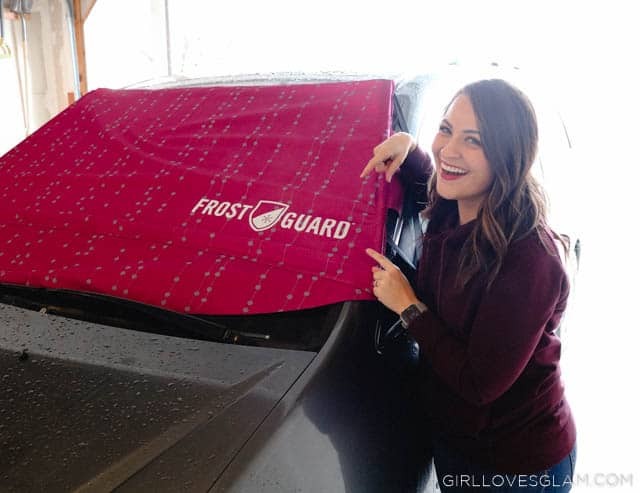 Then I learned about FrostGuard® and was so excited to be given the chance to create a sponsored post for them! Yes, you read that correctly. Somebody is going to win a Southern California trip! All of the giveaway info is at the bottom of this post! 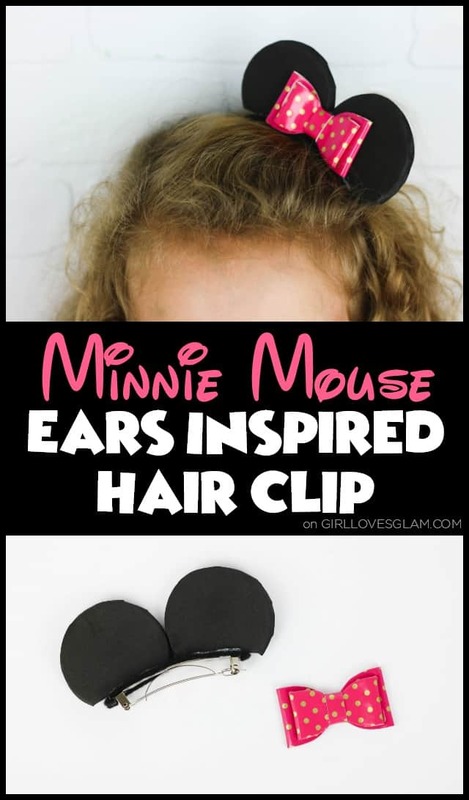 When you have a daughter who is as Minnie Mouse obsessed as I do, you have to think of every possible Minnie Mouse themed piece of clothing and accessory that you can make because she just can’t have enough! One day, I was doing her hair and I watched as she carefully chose which bow to wear. It hit me that we could totally make her her own Minnie Mouse inspired bow that would have her feeling like she was wearing Minnie ears any day, without feeling like she is wearing a dress up. I absolutely love how my skin feels when I am exfoliating regularly. It leaves skin feeling baby soft! I used to buy different scrubs to use in the shower, but they can be quite expensive. The good news is that making your own scrub costs very little and takes less than 15 minutes. It is a major win! I love making different varieties to try, but I also love making them to give as gifts! 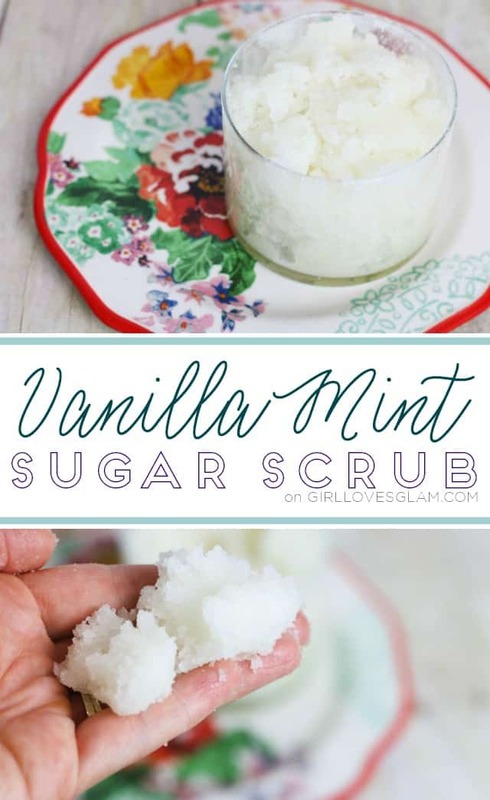 This vanilla mint sugar scrub is one of my favorite scrubs to make. The scent is really soothing and delicious! It is time for another installment of monthly bath bombs! June was my birthday month and it was also moving month! 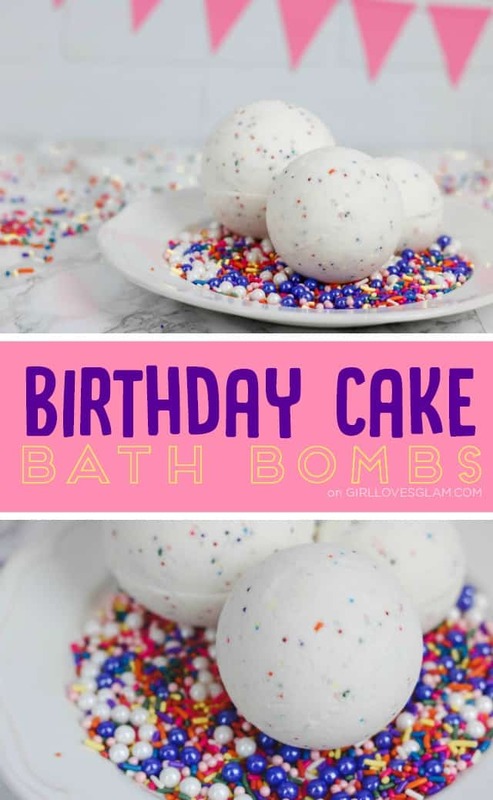 Therefore, I dropped the ball and wasn’t able to share my fun birthday cake bath bomb recipe with you in the month of June. That means that you are in luck this month and you get TWO recipes! 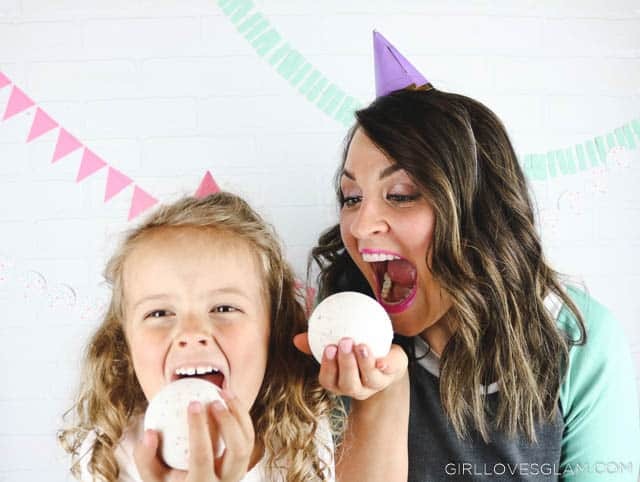 Let’s just pretend that it is still June for a minute and celebrate my birthday with this fun birthday cake bath bomb recipe, okay? I think all moms could probably agree that one thing they want for Mother’s Day is a little pampering! There is just nothing quite like the feeling of being pampered a little! 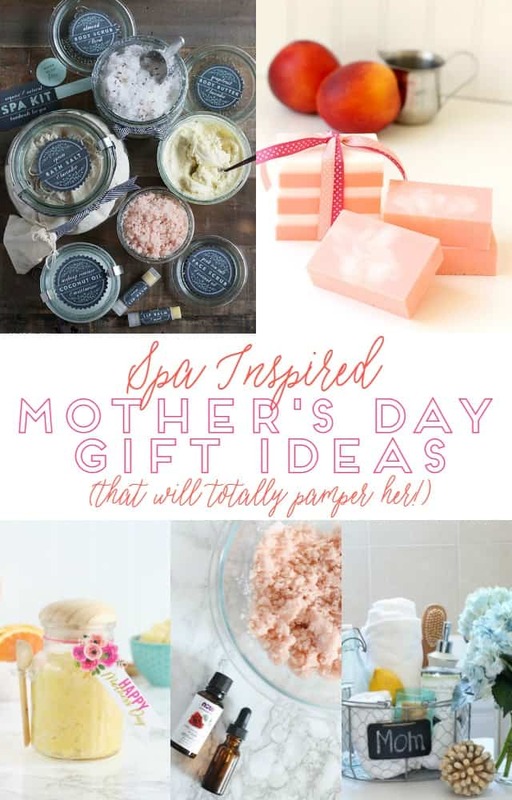 That is why I wanted to give you several DIY Mother’s Day gift ideas that will help mom get a little pampering! You know that person your life who seems to have everything? Or maybe it is the person who just doesn’t really want anything? They make shopping for different holidays SO difficult! 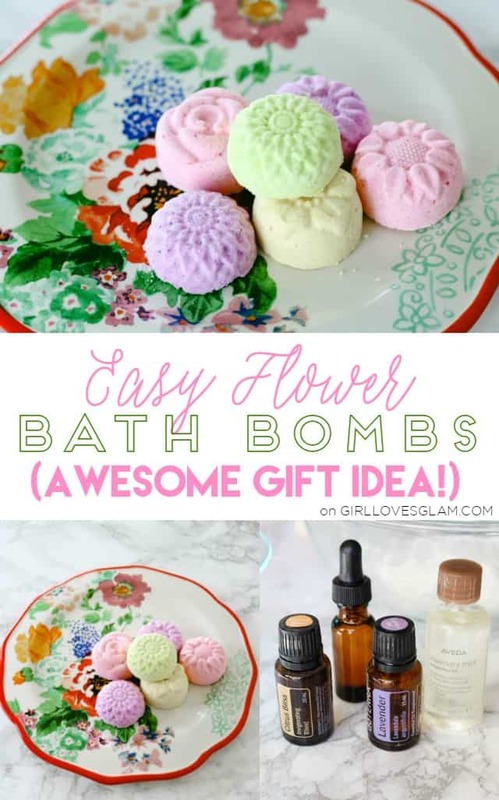 Whether it is for a birthday or Mother’s Day that is just around the corner, these flower bath bombs would make a perfect gift!